What began as a small-scale prostitution investigation confined to Prince George’s County soon escalated into one of the largest statewide human trafficking busts in years. 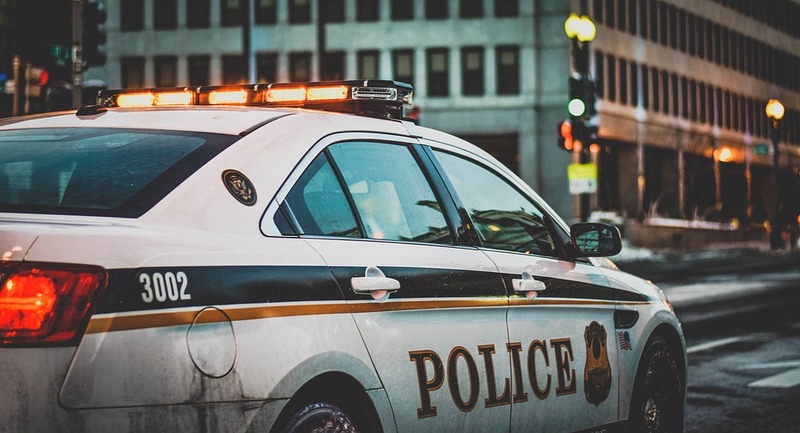 The PG County Police assigned undercover officers to track and arrest those suspected of harboring young women and then later forcing them in engage in prostitution in the area. What these officers found turned out to be much more than a local conspiracy, and the job soon became too large for just one police department to handle. The Maryland State Police and the Attorney General’s Office eventually became involved after it was discovered that the criminal enterprise was expanding outside of Prince George’s County to Baltimore and even Virginia. The investigation recently concluded with two men and one woman being indicted on multiple criminal counts including human trafficking and receiving earnings from prostitution. Human trafficking and prostitution are both misdemeanors, with the former carrying a 10-year maximum jail sentence, but the defendants have much more to worry about as all three have also been indicted on counts involving human trafficking of a minor. This charge is classified as a felony under Maryland law, and carries a maximum sentence of 25 years in prison. The female 35-year old defendant is currently in custody and being held on a $300,000 bond, while the 42-year old male defendant is in jail on a $500,000 bond. The 26-year old male defendant is still at large after a warrant was issued for his arrest. All three will face trial in the Circuit Court of Prince George’s County and could be prosecuted by the AG’s Office or the State’s Attorney. The allegations stem from the posting of online ads on websites such as backpages.com, which attempted to lure women who were down on their luck and desperate for money. The ads allegedly promised the repayment of all debts, and even a shot at modeling. Once the female targets would respond to the adds, the three defendants would allegedly take them in and offer them money and protection. But the seemingly generous treatment by the defendants would come at a high price, as the three allegedly used threats to keep the women financial hostage by keeping their money and credit cards. The women were allegedly coerced or intimidated to engage in prostitution in order to keep a large flow of money to the defendants. In once instance, prosecutors accused the defendants of paying for a women to take a bus trip up to Maryland from North Carolina, and then refusing to let her leave because she was in their debt. The two defendants are currently scheduled for trial in mid October, and it will be interesting to see how the case plays out. The allegations are certainly serious in nature, but in order to prove them the state must be prepared to have the alleged victims testify against their captors. The state will likely be intent on proving at least one count of human trafficking of a minor, as that charge carries the stiffest maximum penalty. A victory for the prosecution on this count could send a strong message to others around the state that are currently engaging in this type of prostitution activity. Benjamin Herbst is a criminal defense attorney who handles prostitution and human trafficking cases in Baltimore, Prince George’s County and all other jurisdictions in Maryland. 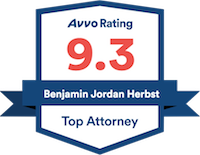 Contact Benjamin for a free consultation about your case at anytime by filling out the firm’s online contact form or calling 410-207-2598. Major regional human-trafficking ring shutdown, Maryland prosecutors say, washingtonpost.com.